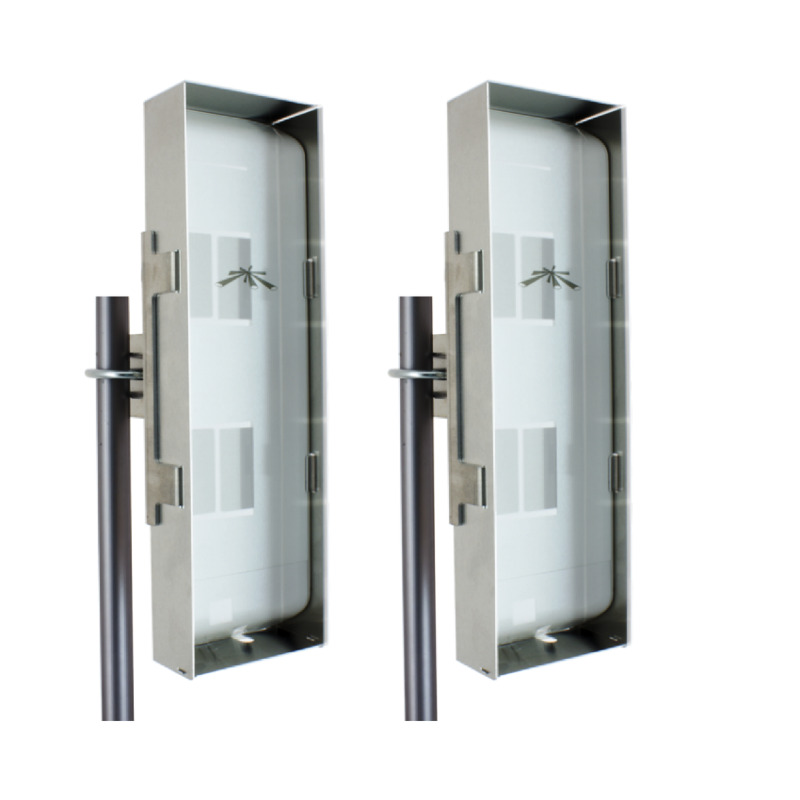 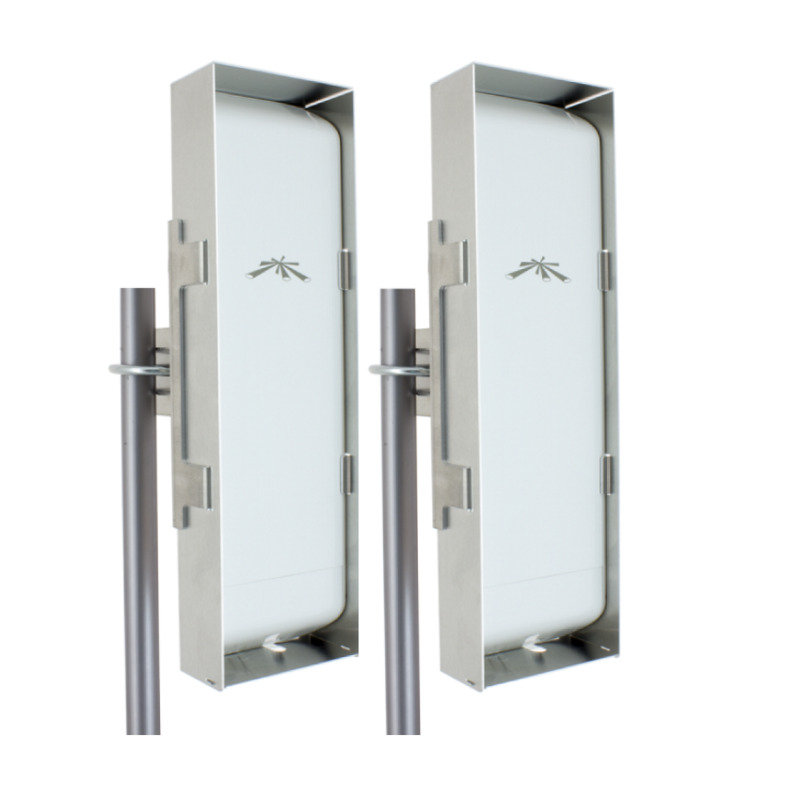 Reduce unwanted RF energy from the back, sides, and top outside the designed beam width from reaching the antenna and radio keeping the radio focused on signals only from the desired coverage area. 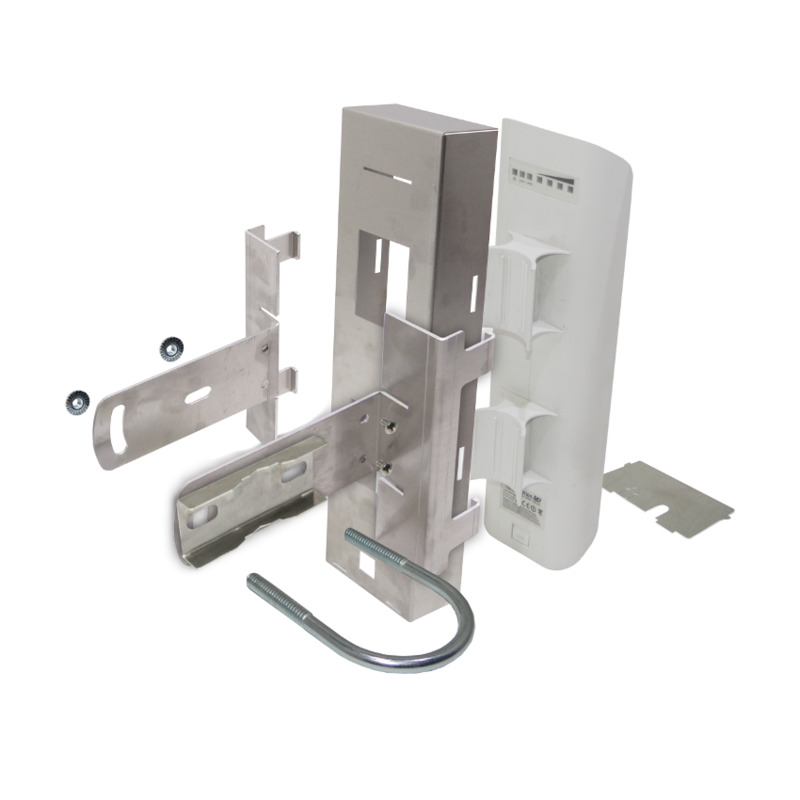 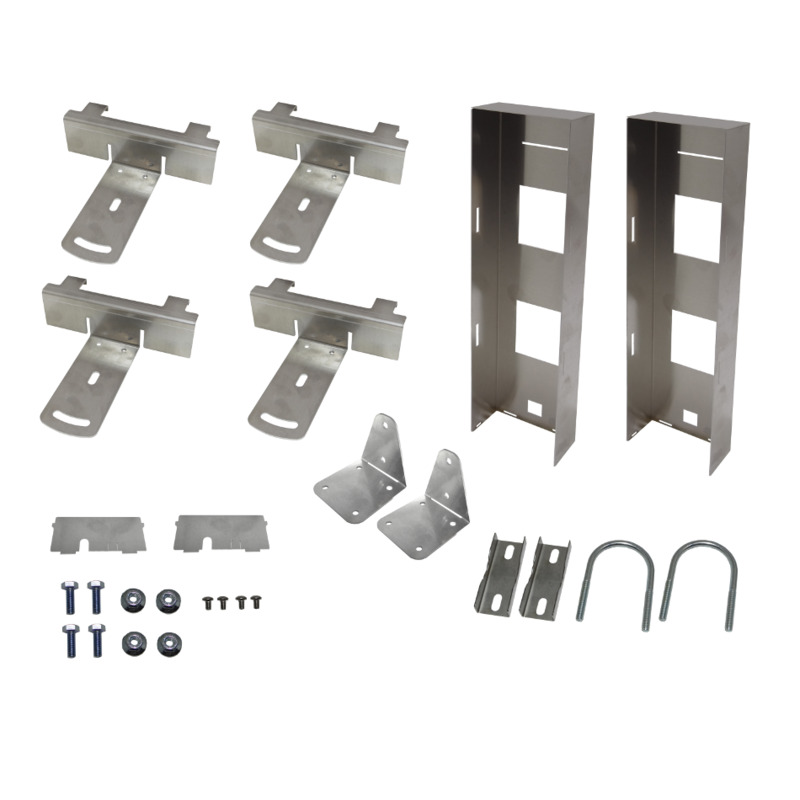 Kit comes with the ability to mount to a pipe/mast via U-Bolt, or attach directly to a flat surface with screws eliminating the need for any other mounting hardware. 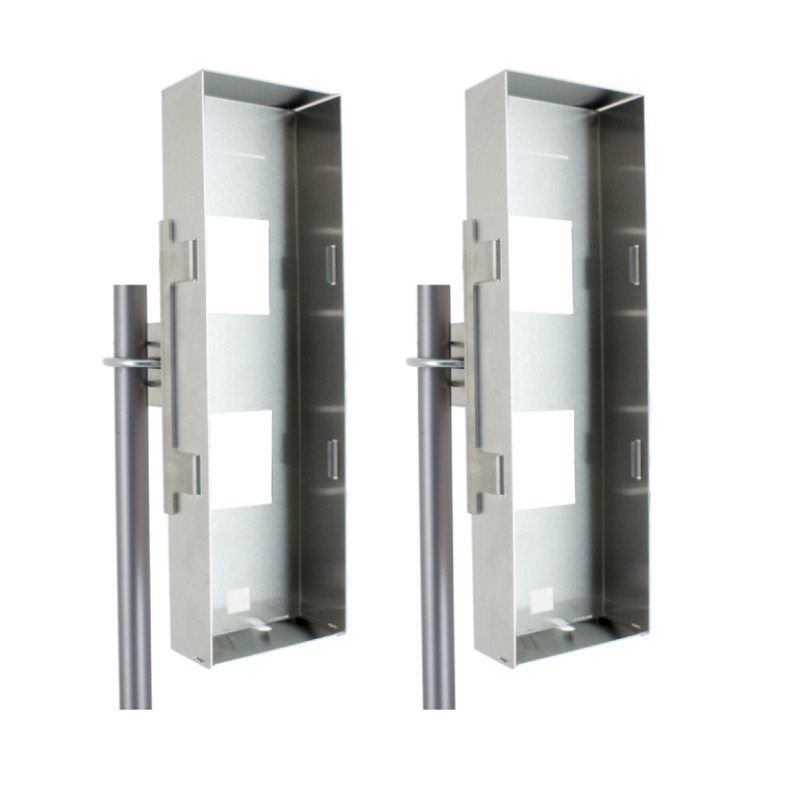 This kits is extremely useful in reducing or even eliminating noise from within the customers building from microwaves, baby monitors, portable phones, and even their AP.